The nearest major domestic airport to Atins and the Lençóis Maranhenses is São Luís (SLZ). The closest international airports are in Fortaleza (FRO), Belem (BEL) or Natal (NAT), from where you can fly on to São Luís. Many domestic or international flights might also be routed via the capital Brasília (BSB). The Lençóis Maranhenses National Park is quite extensive and has no access roads. Because of the nature of the park’s protected status, only especially licensed vehicles are permitted access. Entrance to the park is made exclusively by 4-wheel drive trucks. When planning your trip to Atins some thinking ahead might be sensible. 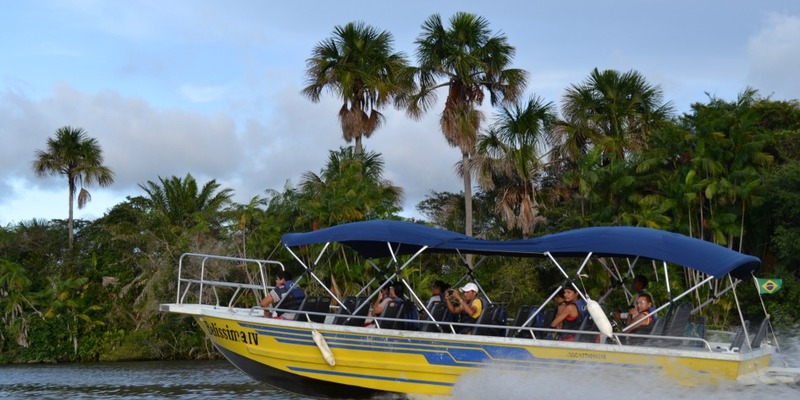 The schedules of the means of transport for the various sections are not fully aligned and you might experience some unwanted down-time in Barreirinhas when missing the connecting 4-wheel truck or boat.